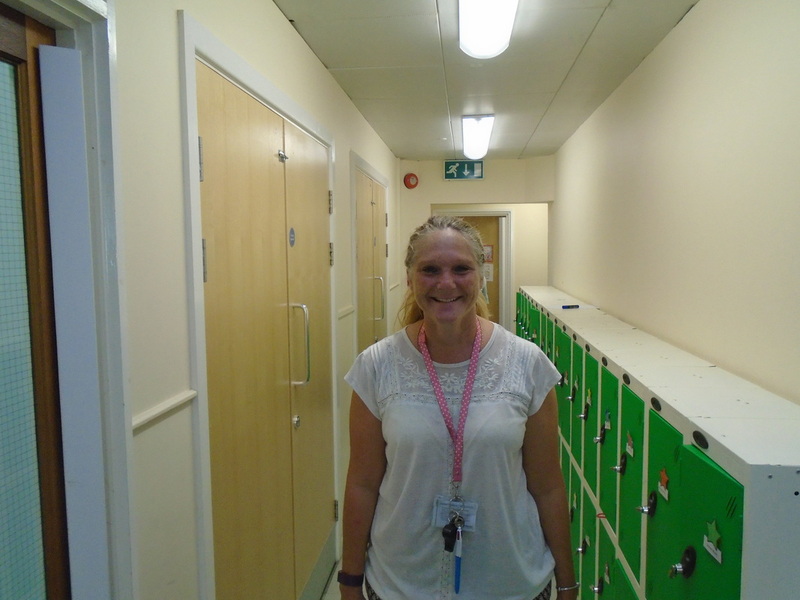 ​Lower School are fortunate to have 4 teachers now all day. In the morning we teach Literacy (reading and writing) and Numeracy (maths) through our creative and collaboative learning style. 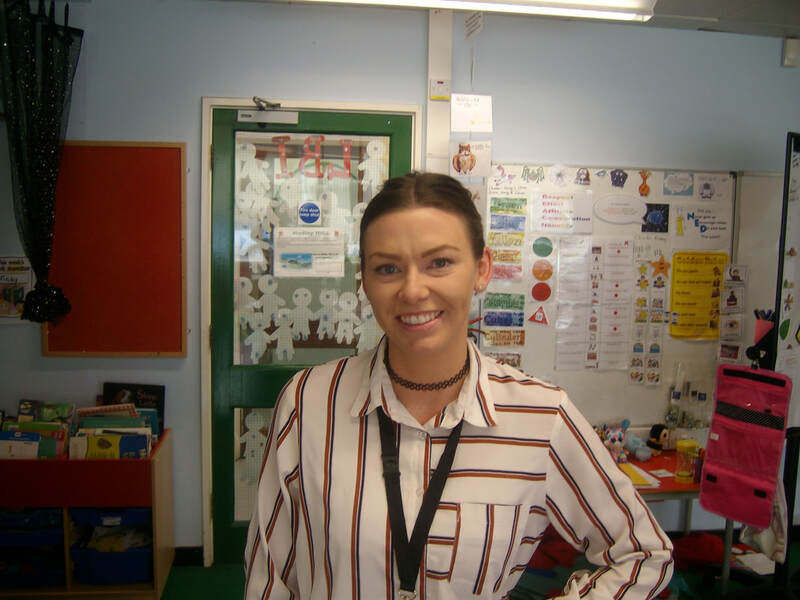 Miss Murphy is Phase Leader for KS1 and teaches in Year 2 with Mrs Impey. Mrs Bird teaches the parallel Year 2 class with Mrs Bates, Miss Mann and Mrs Banks. 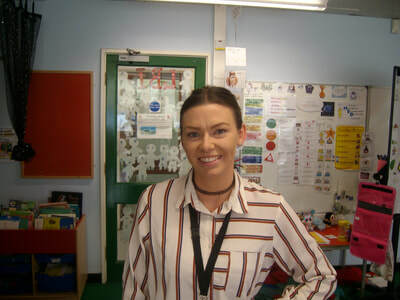 Mr Fletcher and Mrs Bailey teach our Year 1 classes with Mrs Hall, Mrs Alder and Mrs Johnson. We are also assisted by Mrs Banks, Mrs Woods, Mrs Hudson and Mrs Hall on Tuesday afternoons. 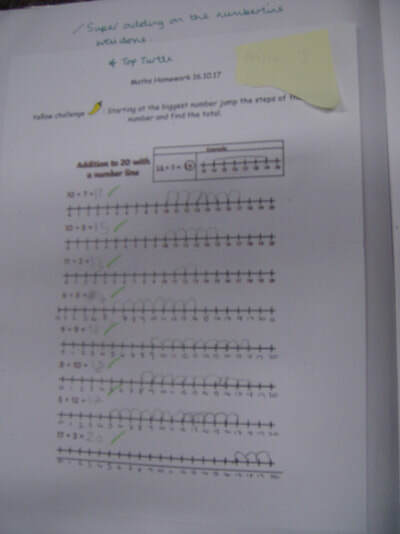 Please feel free to contact Miss Murphy, Mrs Mrs Bailey, Mrs Bird or Mr Fletcher if your child is unsure about how to complete the homework; we are always happy to help. 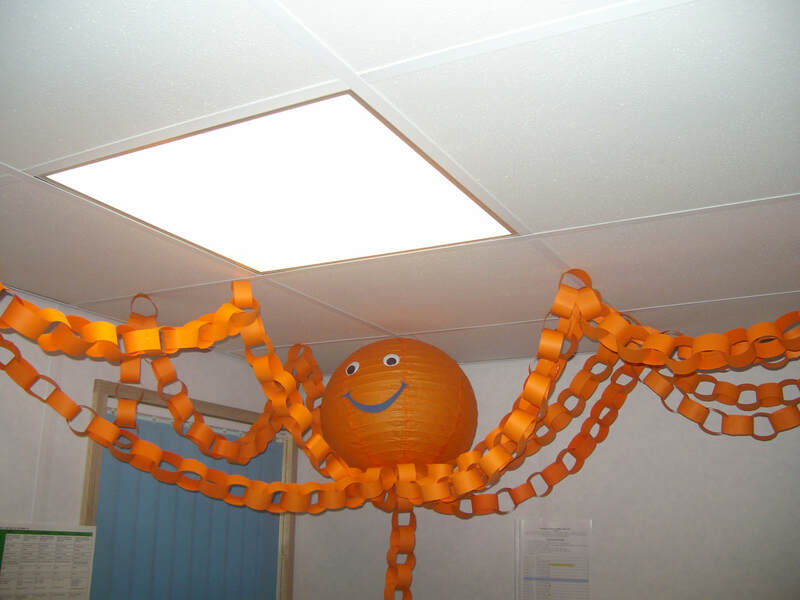 Please remind your child that their homework must be handed in each Monday morning. 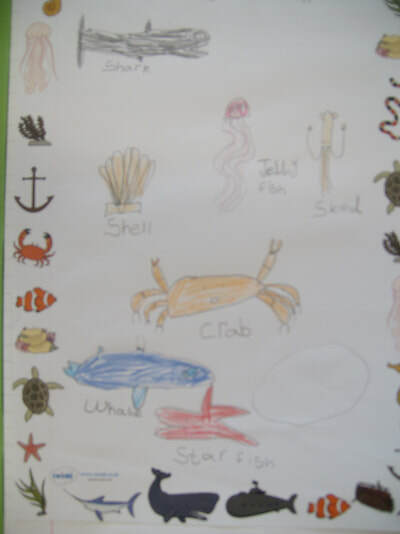 Our Tokens this term are called 'Sea Pearls', the children earn tokens for their groups for hard work, using the core values and the Golden Rules. 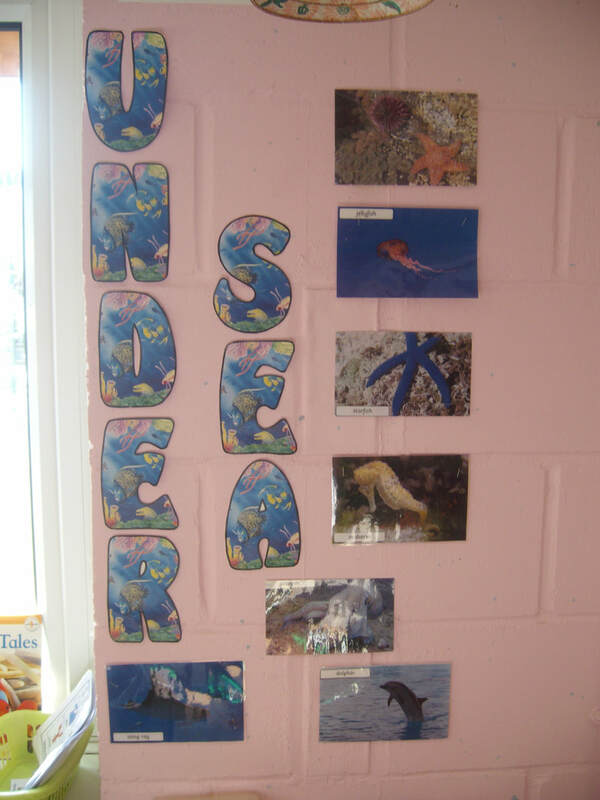 This term we will be diving into the fascinating world of the ocean! 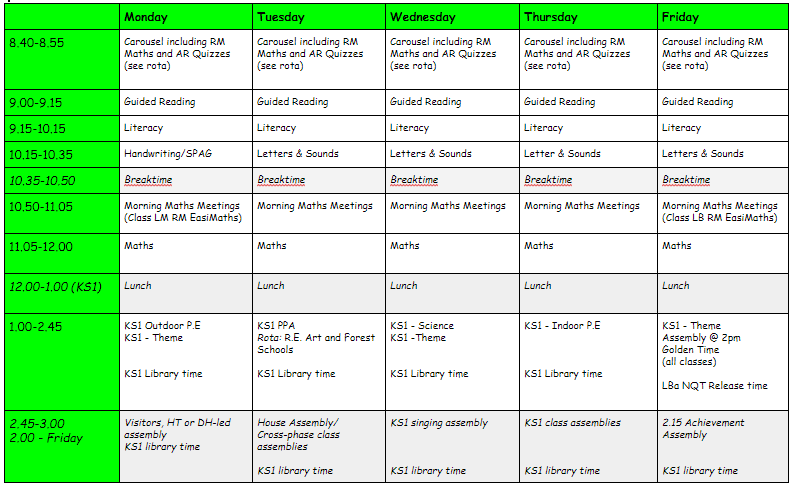 We are very lucky this year to be keeping our classes throughout the day rather than splitting off for the mornings. 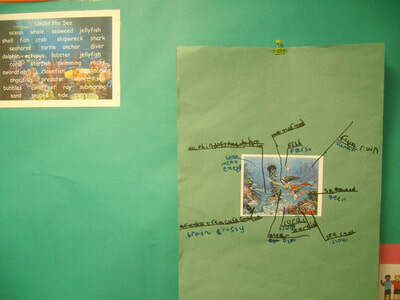 This means that our work can be more topic based. 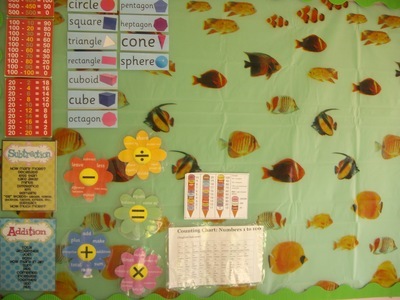 Our Literacy and Maths lessons and topic lessons can be spread for thematically across the day. 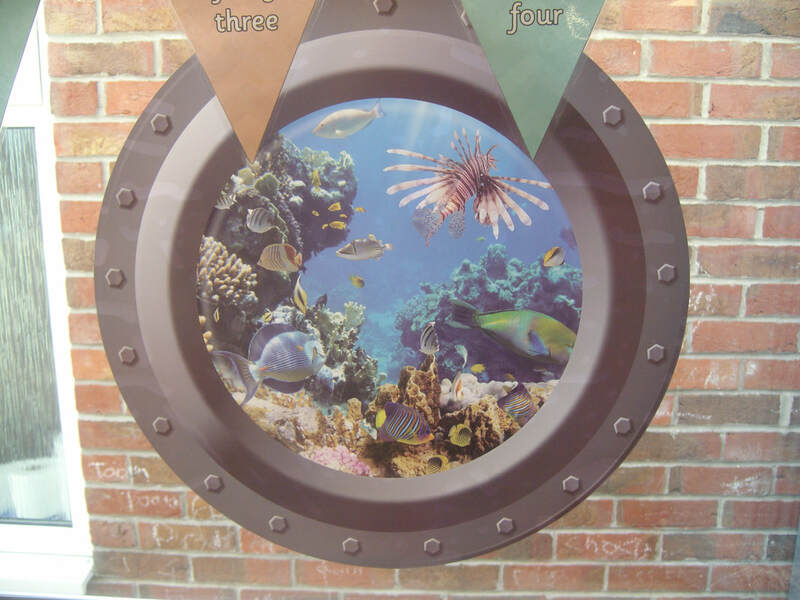 We will have three mini topic based projects within this term - Sea Creatures and Stories of the Sea; Transport, Sea Myths. 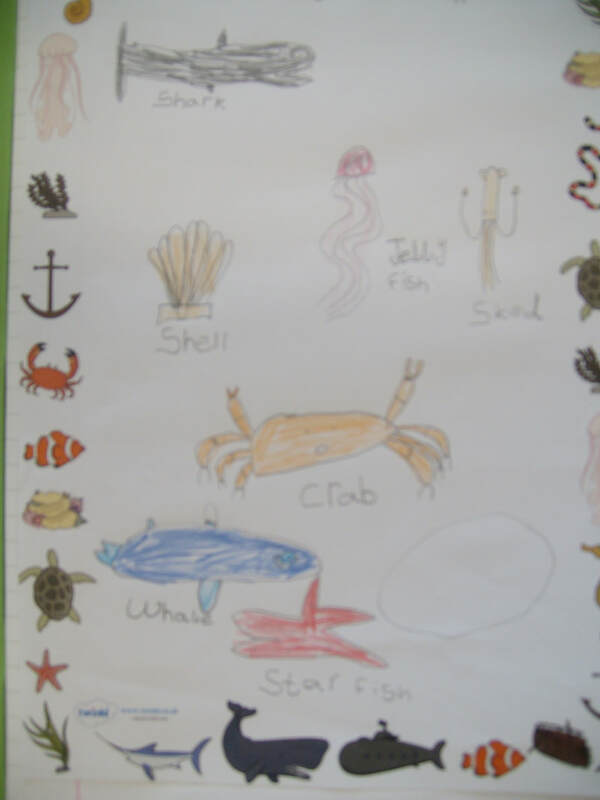 Throughout this term we will use Julia Donaldson's style of writing in her ocean based books. Using geography skills the children will be going to the beach and looking at coastal features, beginning with where we would find local sea creatures.They will develop their geographical observation skills through real life fieldwork of the local environment and researching other sea environments around the world to make comparisons. 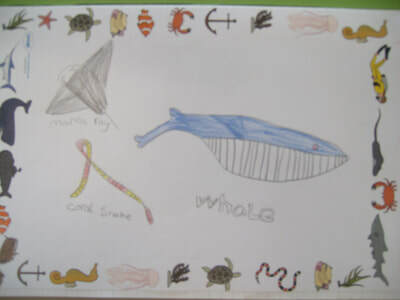 Through research in Science and Geography the children will write information texts on the local coastal environment and the groupings/observations of sea creatures.Whilst at the beach the children will develop the skill of reviewing other artists’ sea sculptures (Gormley, Hambling, http://www.artandeducationbythesea.co.uk/ ). From their reviews they will design and make their own sand sculptures. 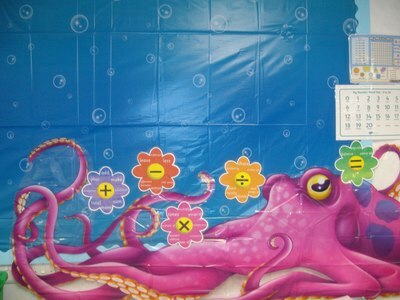 In Computing, the children will be reminded of Hector's World as an ongoing theme for Internet Safety which is also set in the ocean. 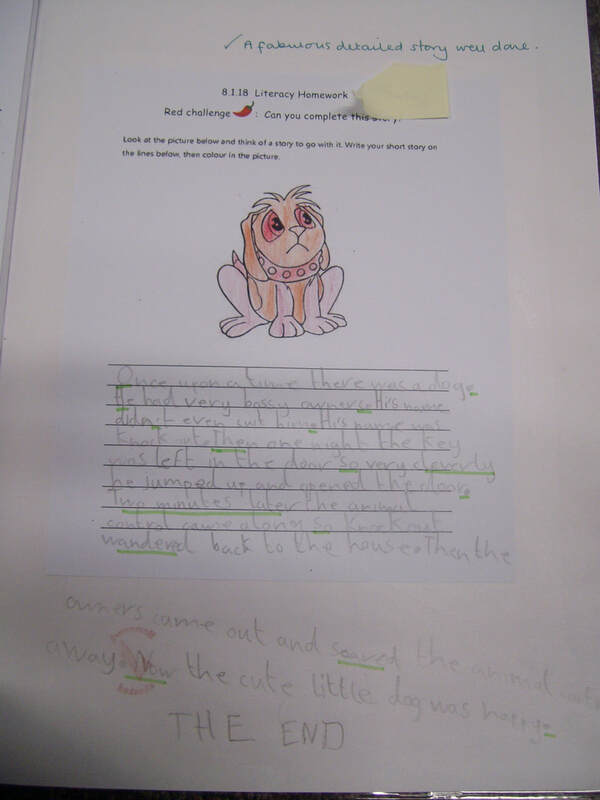 The children will develop their reporting/information writing skills to produce a PowerPoint of the creatures they have been looking at closely in the projec. The ocean theme will link into dance and gymnastic lessons for P.E. 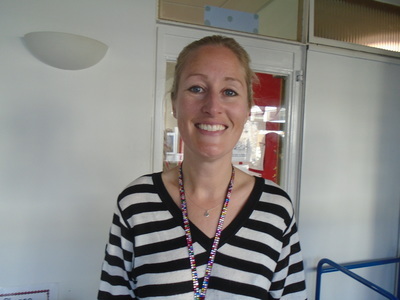 In outdoor P.E lessons the children will be learning how to contribute to team games. 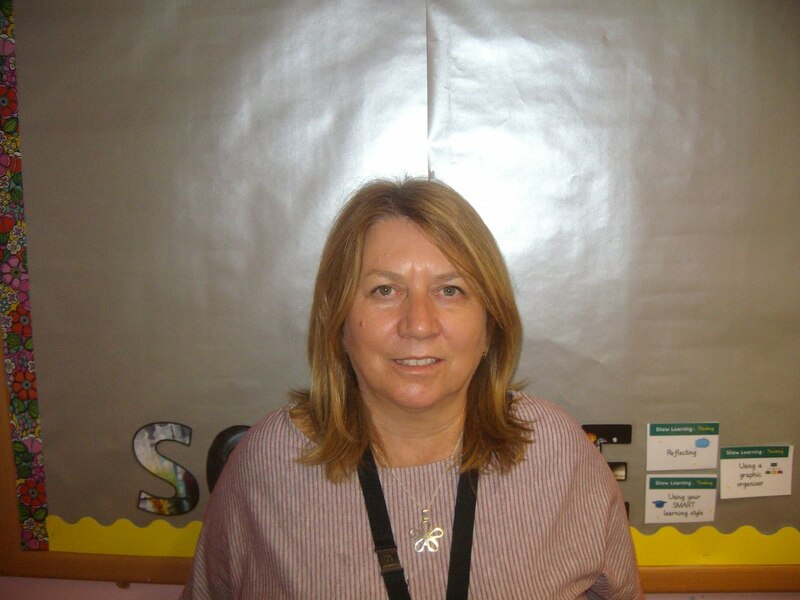 Religious Education will follow the theme as closely as possible however the main focus on Special People and will look at this through all the religions. 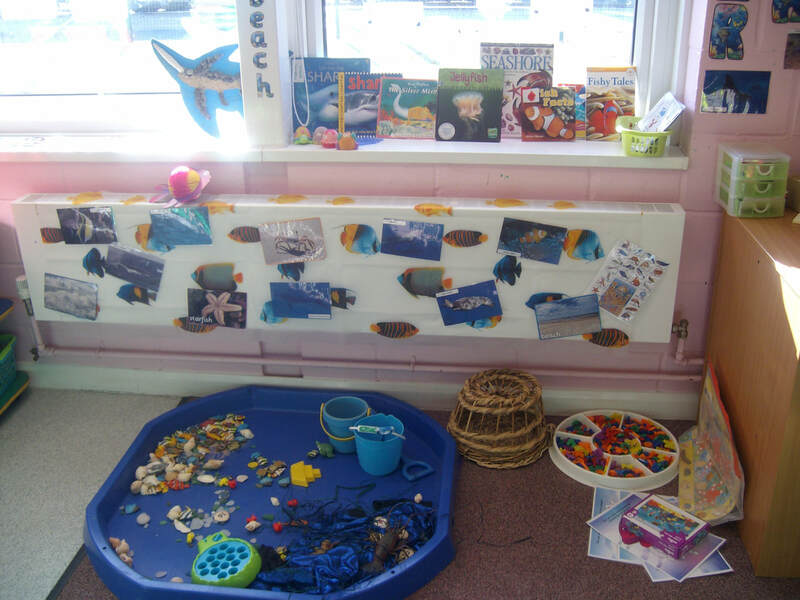 In PSHE we will be learning about the importance of looking after our local coast, the ocean and recycling. 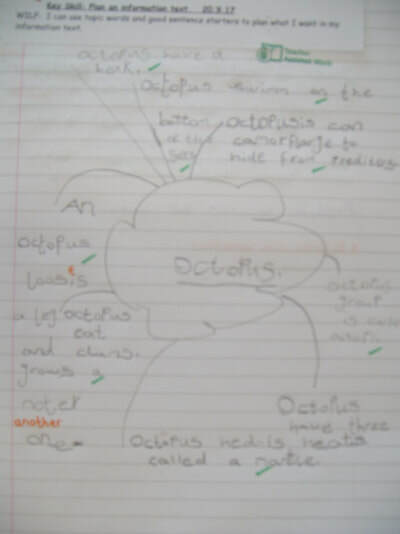 We will use our geographical skills to help map the ocean and continents of the world and create a ‘sat nav’ style program to support this in our computing lessons. 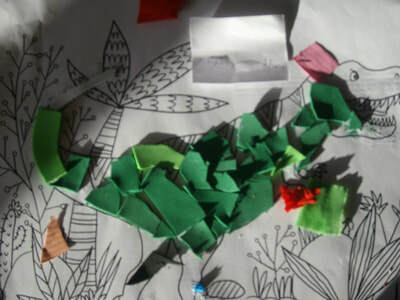 In DT we will create a vessel to sail our plotted course using our maps and navigations. 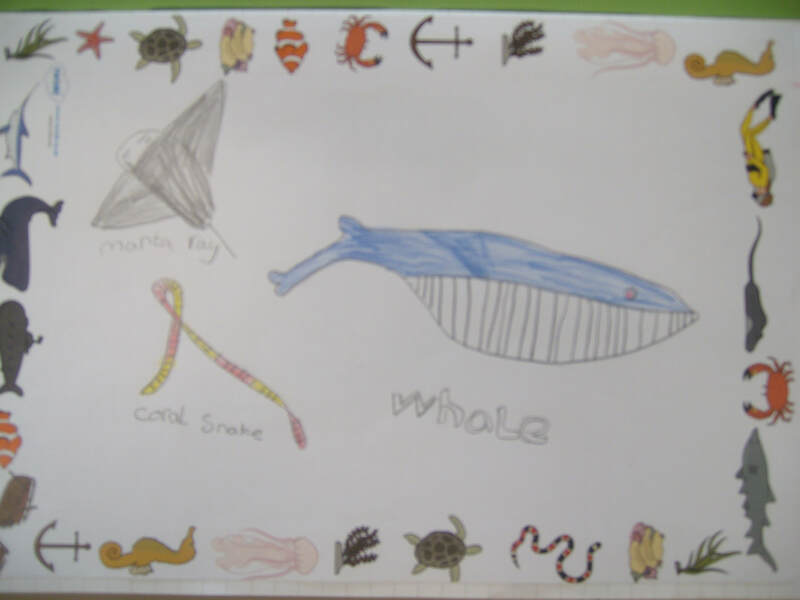 We will research famous vessels and explorers of the past in our history lessons to help create our own ships. And in PSHE we will be thinking what it must have been like for those explorers. In music and dance we will explore the mythical creatures of the deep. Using mermaid stories in literacy this will inspire some creative writing and design. 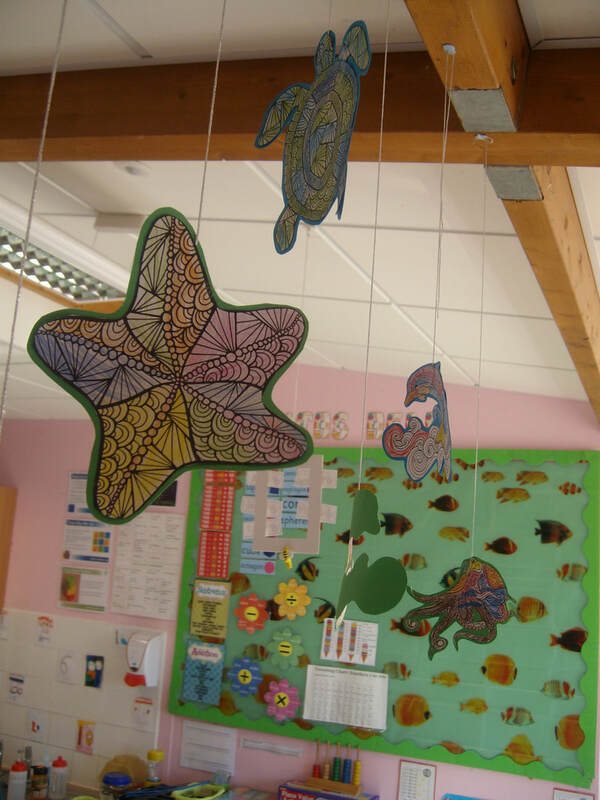 We will use these in out DT lessons when we create a mythical sea creature out of cane work. 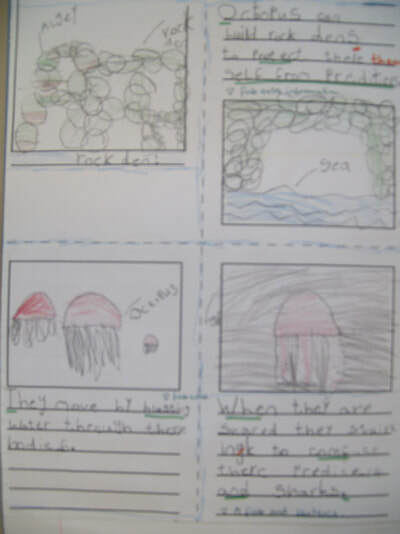 In science we will think about the habitats these mythical sea creatures would need. 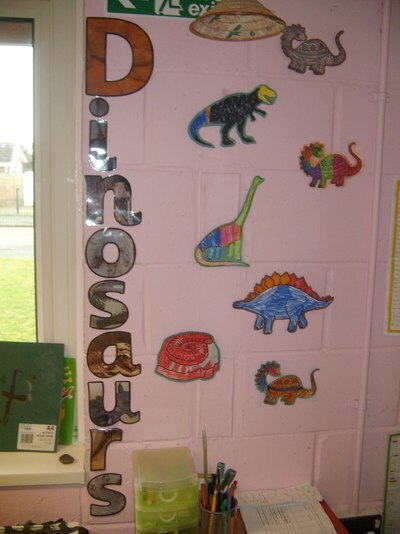 Our Tokens this term are called 'Dinosaur Eggs', the children earn tokens for their groups for hard work, using the core values and the Golden Rules. 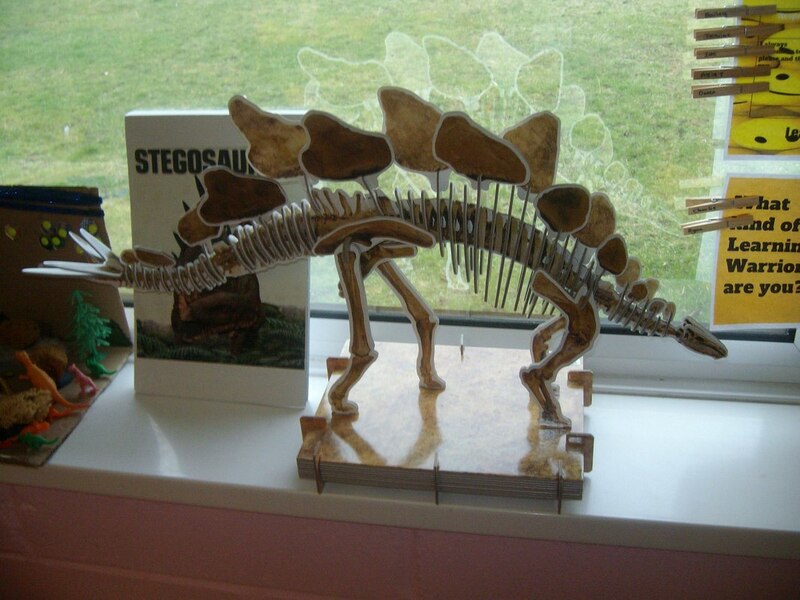 Due to the success of the topic based learning in the Autumn term, we will be carrying on with this creative style for our dinosaur topic. 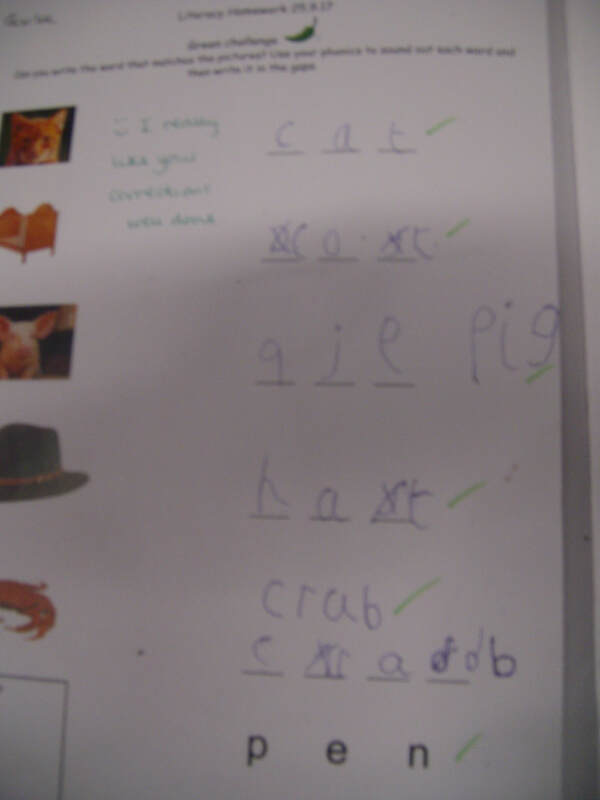 The subjects will interlink, allowing the children to use a range of subject skills. 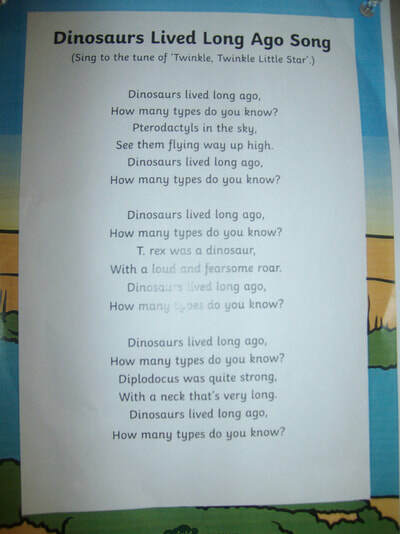 We will have three mini topic based projects within this term - Dinosaurs: Project 1 Who am I? 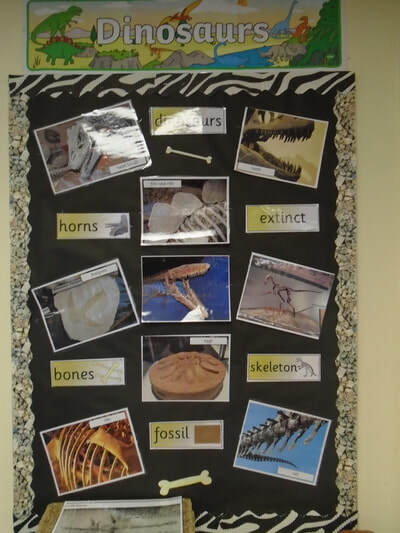 Project 2 Dinosaur stories Project 3 Fossils. 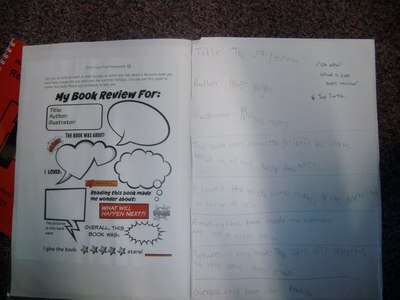 The children will continue their morning lessons and separate to the topic they will continue lessons in French and R.E. 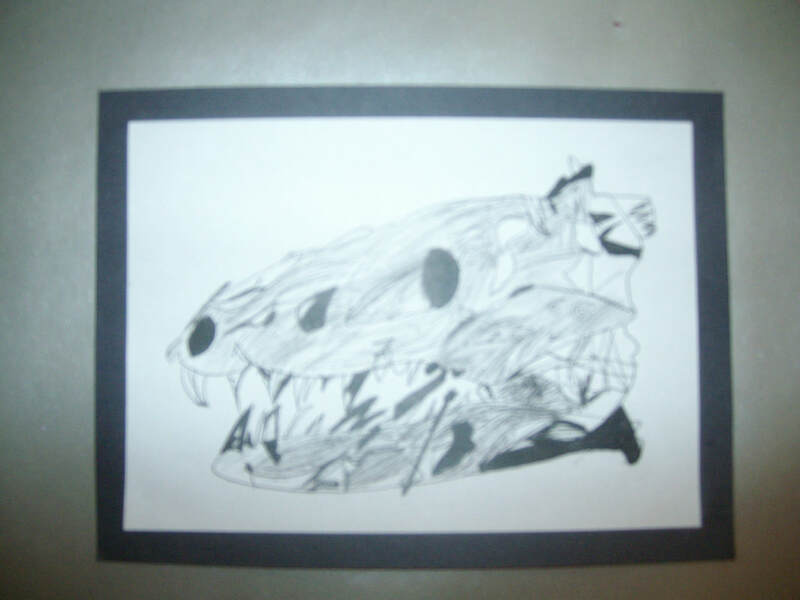 Project 1 Who am I? 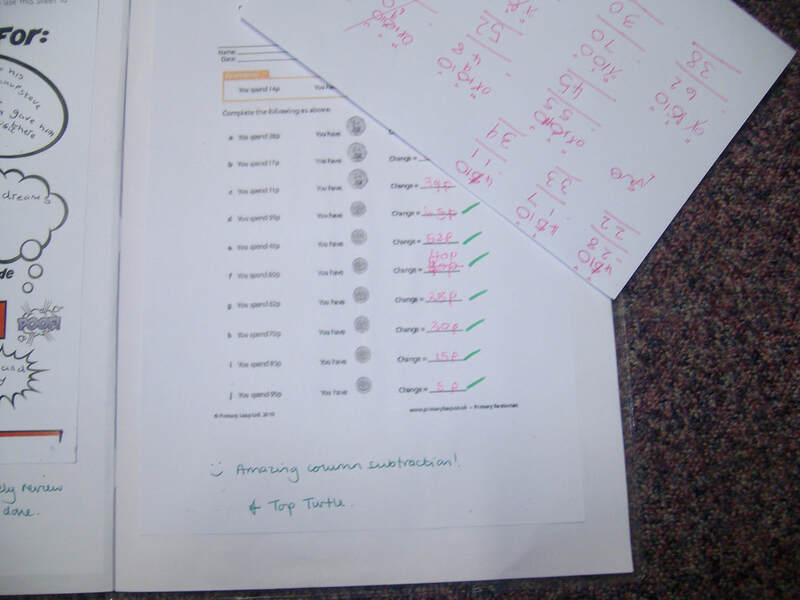 This is mainly using research and classifying skills. The children will look at when dinosaurs lived; which era. In science we will be classifying dinosaurs, finding out where they lived, their diet and ways of living. 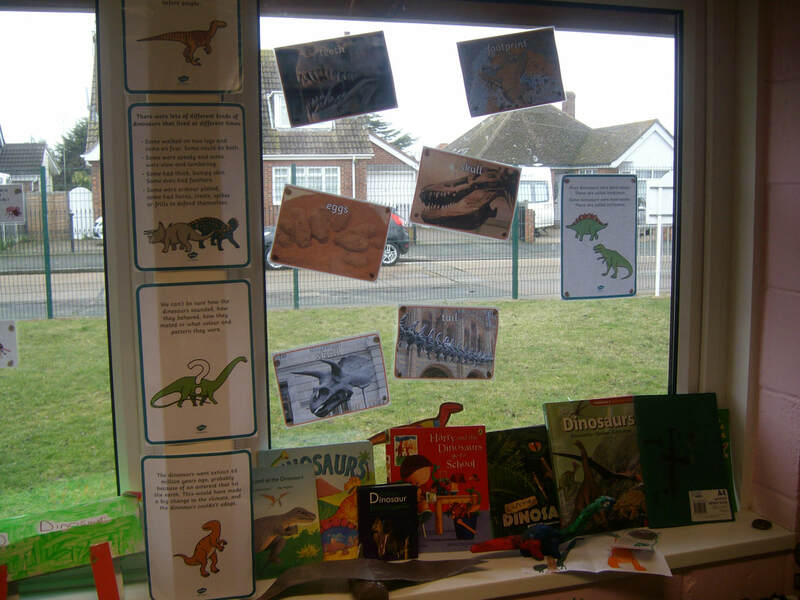 This topic lends itself to the history and timeline of dinosaurs so the children will use the Who am I theme to explore the different eras of the dinosaurs. 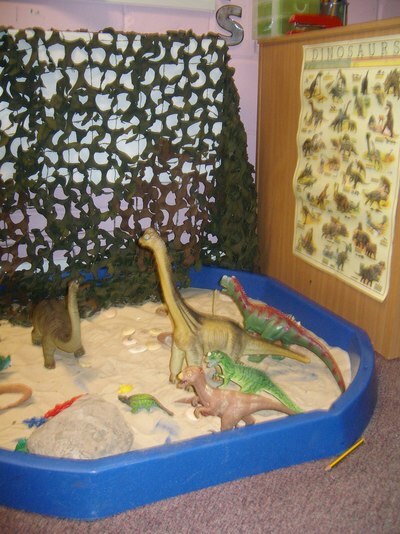 To develop our skills as a sportsman we will be moving in balances like dinosaurs across different terrain. 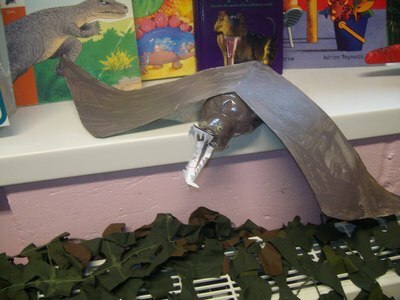 In art lessons the children will use mixed media to create models and collages of dinosaurs. 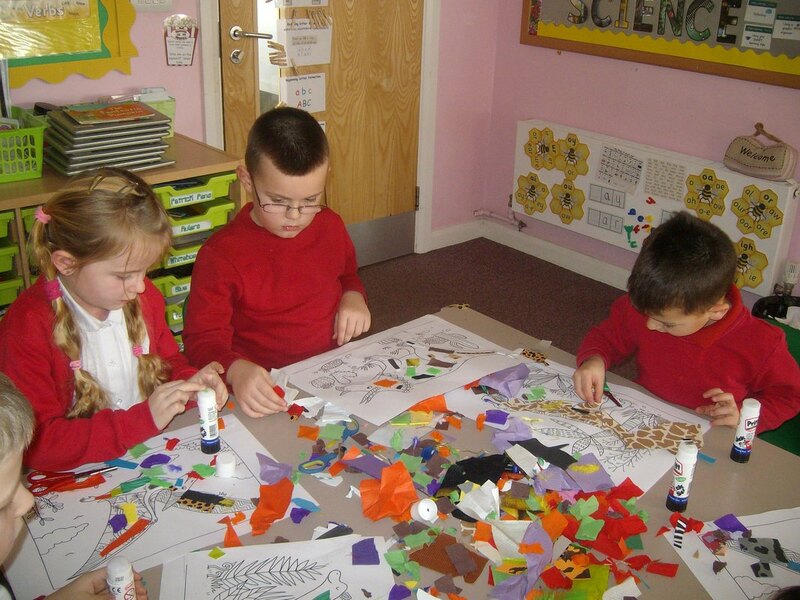 Their creative skills will continue in music lessons where they will learn a song through ‘Boogie Beebies’. 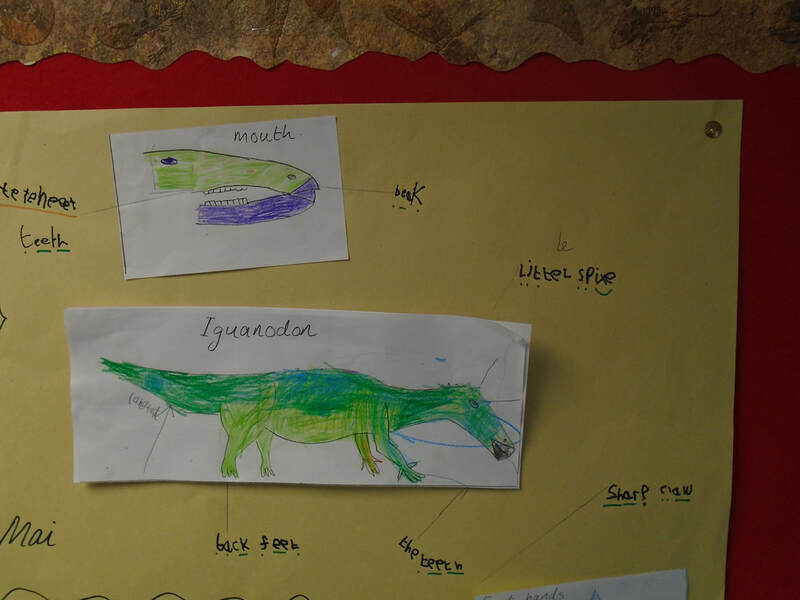 Throughout the whole dinosaurs project the children will develop their programming skills in computing lessons. 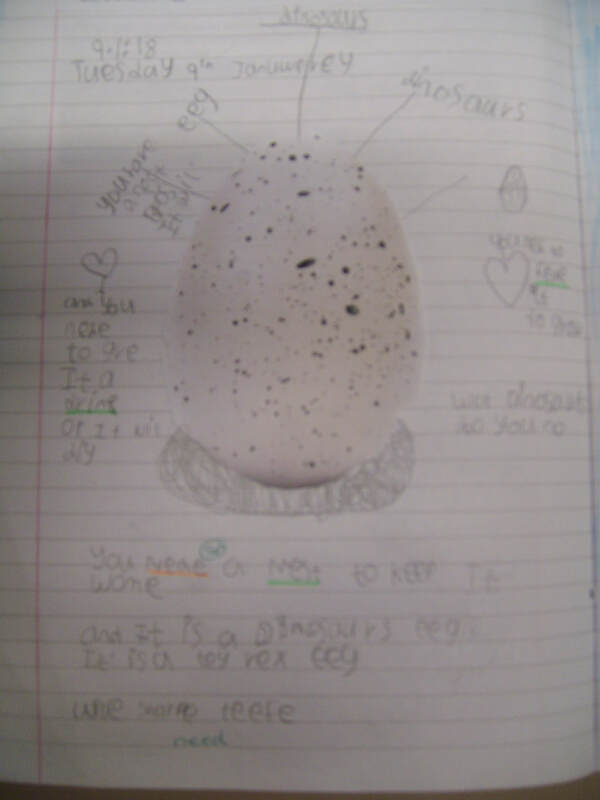 In PSHE the children will develop their sense of well being by looking after a dinosaur ‘egg’ and ‘baby’. 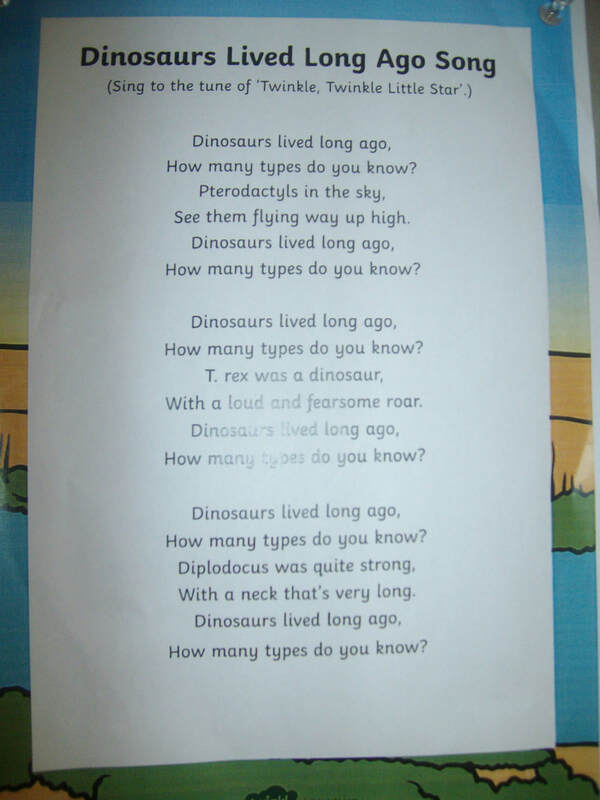 In this project the children will use their non fiction writing skills to write information leaflets about dinosaurs. The literacy focus for this project will be narrative writing with Julia Donaldson’s Cave Baby and another story of Harry and his bucketful of dinosaurs. To carry on with this theme the children will be using their art skills to do prehistoric style paintings. In forest schools the children will explore building dens and shelters using natural materials. In history for this project the children will look at Mary Anning and her fossil story. 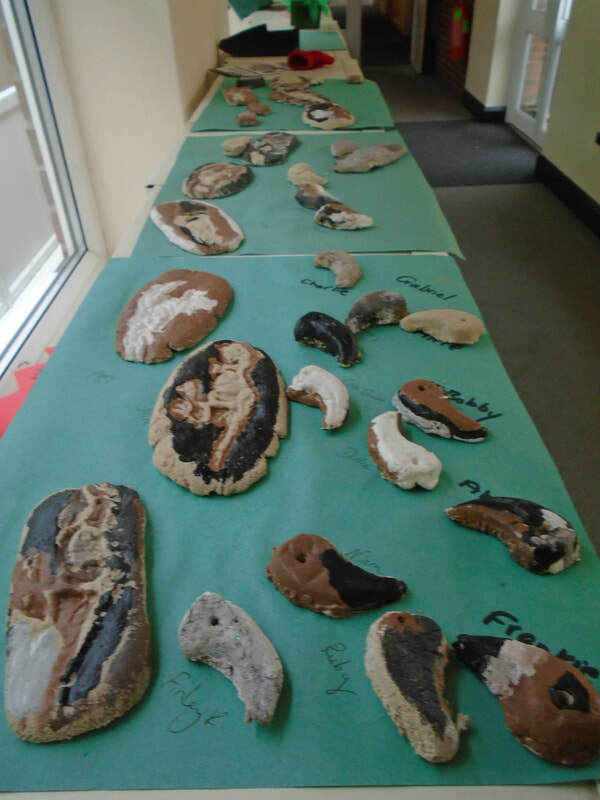 They will see this as a basis to create their own fossils in DT using plaster of paris and in music the children will create musical compositions with bone songs as a theme. The children will use geography skills to place where the fossils were, and can be found (looking at erosion as a part of this) and in Literacy the children will write a non fiction (recount linked to the chronological events of Anning finding the fossils. 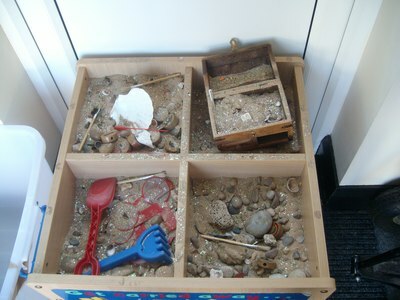 Our Tokens this term are called 'Castle Pebbles', the children earn tokens for their groups for hard work, using the core values and the Golden Rules. We are continuing our creative topic based learning in this last Summer term with the theme of Castles. The subjects will interlink, allowing the children to use a range of subject skills, the children will be told that they are developing their sportsman skills, artist skills etc. 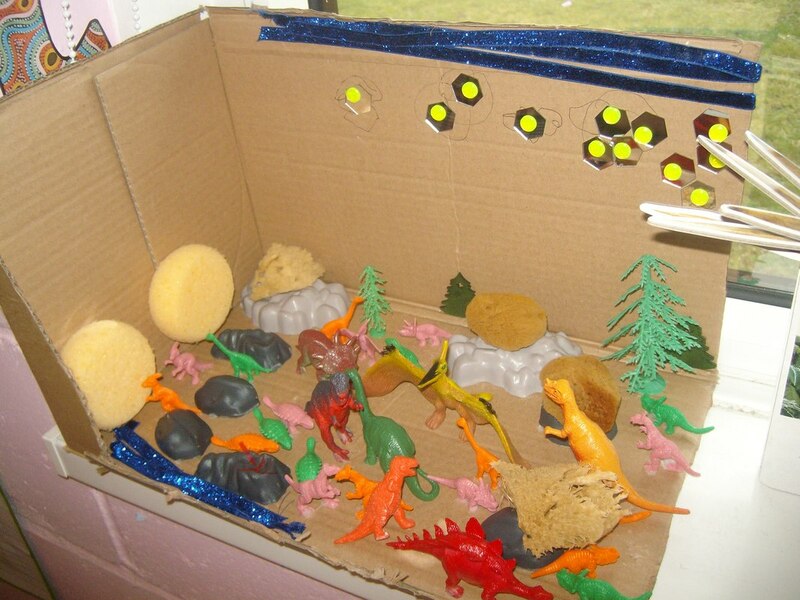 We will have four main topic based projects within this term - Castles: Project 1 Buildings; Project 2 Banquets; Project 3 Knights; Project 4 Fairy Tales. The children will continue their morning lessons which will include theme work, then separately to the theme work they will continue lessons in French and R.E. 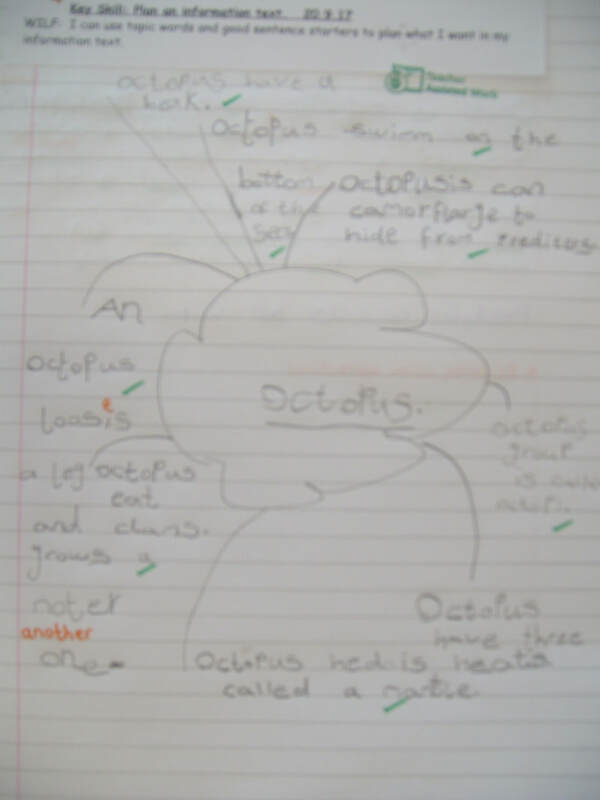 The Literacy focus for this project will be nonfiction recipe writing for a healthy eating of banquet food, this will link nicely with the PSHE and Science topics. 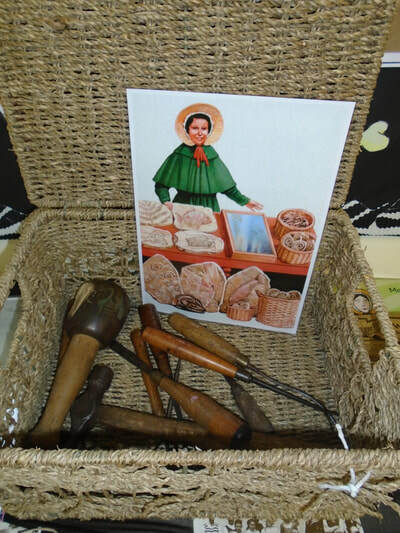 In History the children will also use this healthy eating theme to look at food produced in the past. 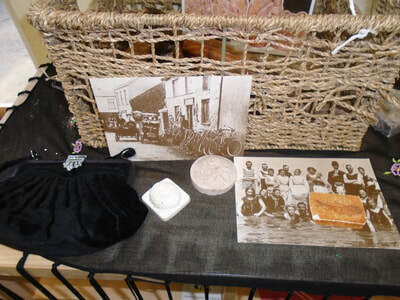 In dance and outdoor games the children will create dances from Jesters to entertain at a banquet and learn how to play the original game of tennis. Throughout the next few projects the children will continue with their Computing skills of creating algorithms for ‘Sprites as Knights’. This project will follow the life of a Little Knight. In Literacy we will write descriptive writing about his tales. We will learn to keep him healthy in PSHE and Science through healthy diet and exercise. 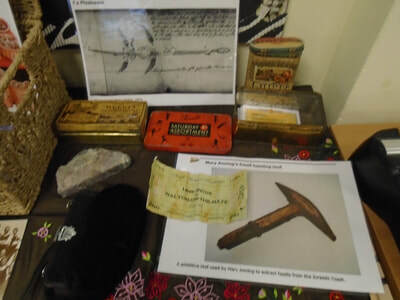 We will design him a training regime in our P.E lessons and in History lessons we will learn about the life he would have lived. This project will have a strong Literacy focus. 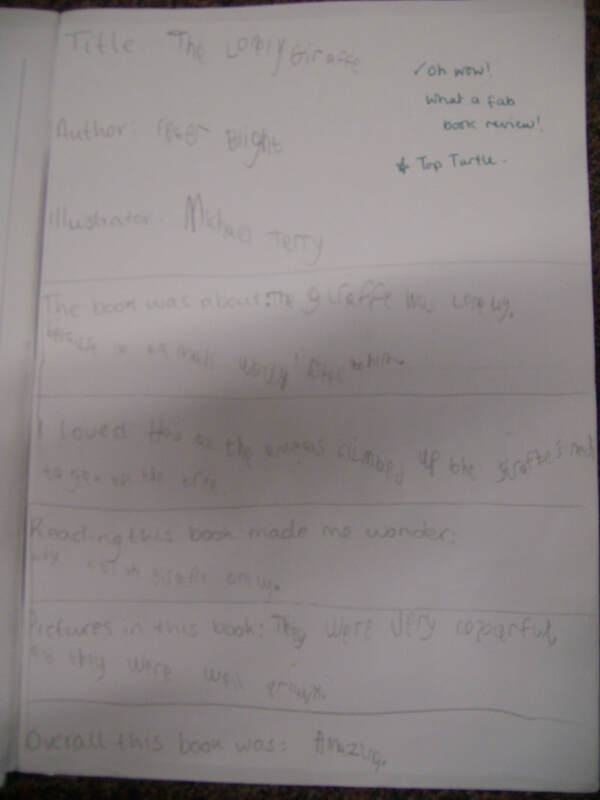 We will explore the characters, settings and themes within these tales. 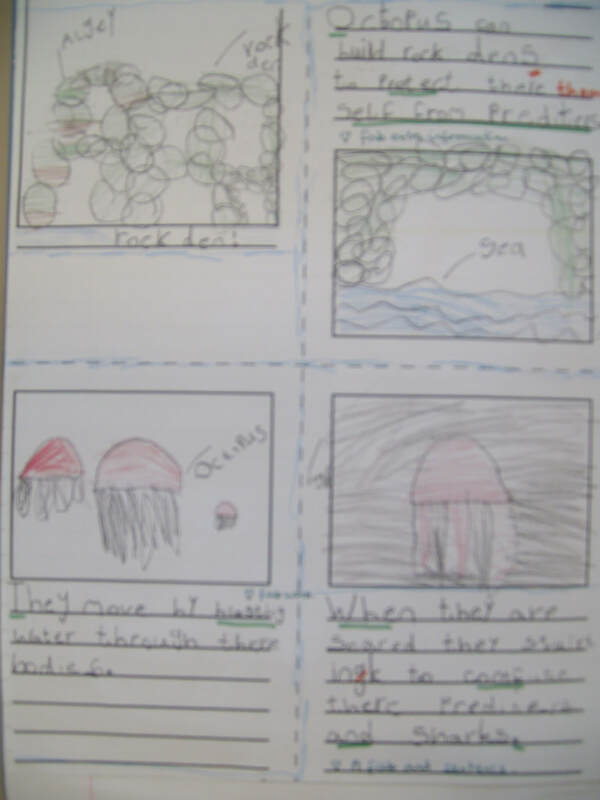 Using our Geography skills from Project 1, we will explore the locations of these stories which will help with our Art lessons in designing and making tapestries to tell some Fairy Tales through. In Computing we will continue to make Sprites for algorithms, however with Fairy Tale characters. Looking at body parts of animals and humans in Science will help with character development for all of these subjects in this project. 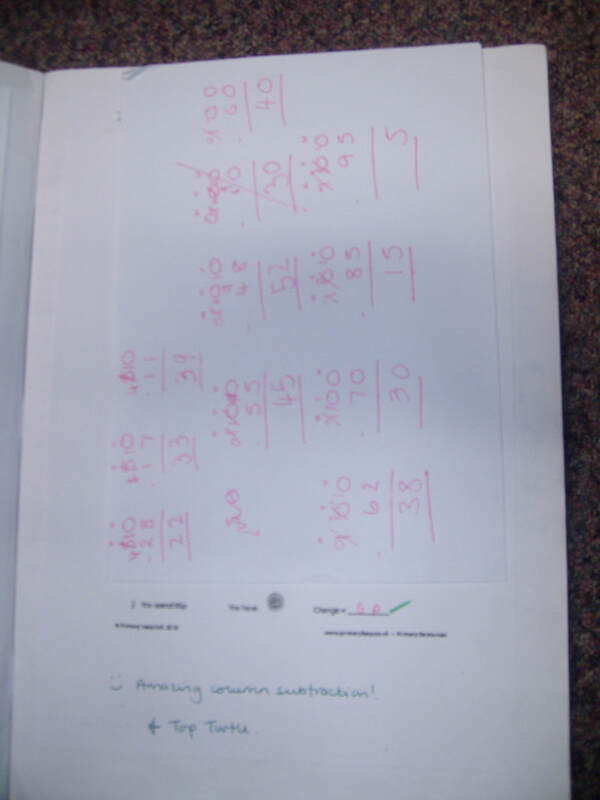 In Maths we will cover Number, Measurement, Ratio and Proportion, Algebra, Geometry and Statistics. 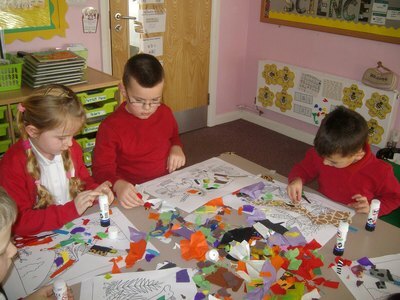 The children will have personalised activities that focus on their individual needs and targets. They will also develop their ability to use the skills they have learnt and apply them to problem solving and reasoning activities. 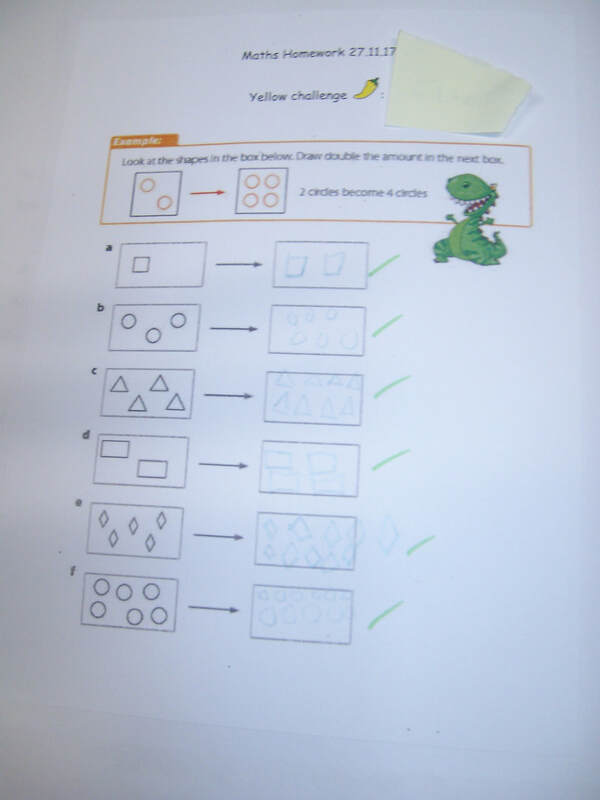 The Maths ladders in this Home-School Book show the progression of Maths knowledge and skills.